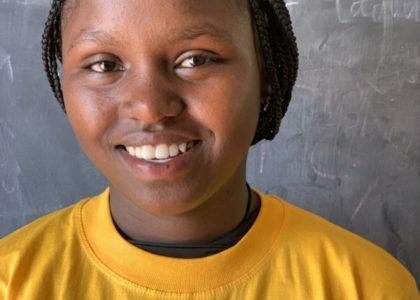 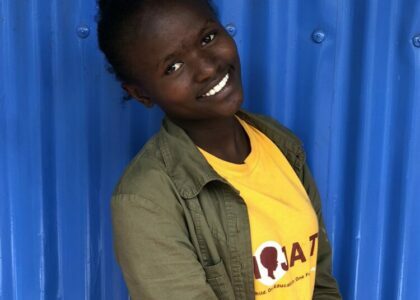 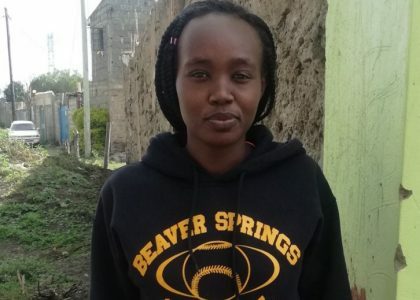 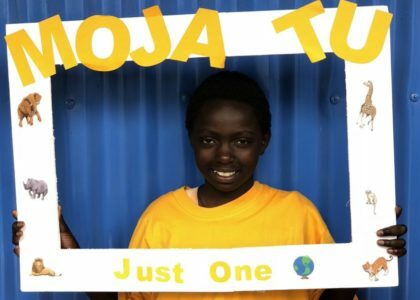 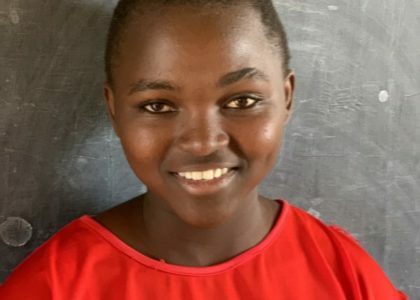 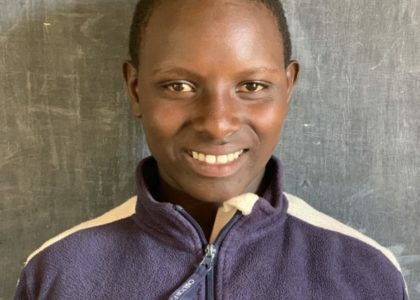 Purity is the top girl at Dream Children’s Home. 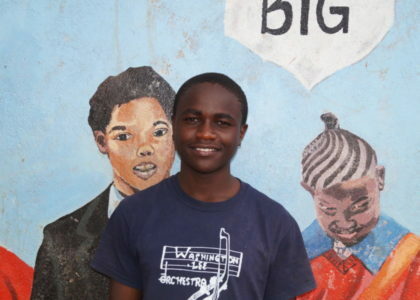 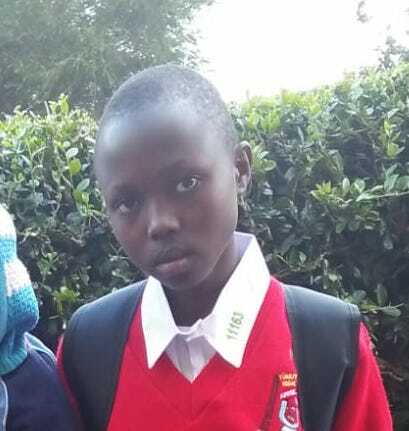 Charles is a standard 8 pupil at Real Peak Education Center in Nairobi. 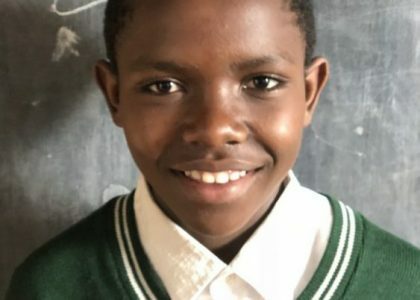 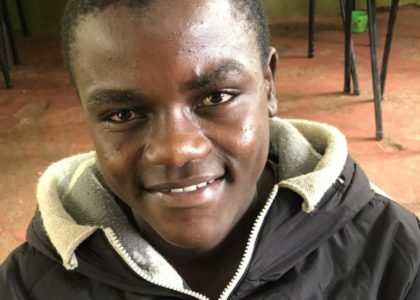 He attained a mean grade of 392 out of 500 marks in his last round of exams, making him a strong contender in the upcoming KCPE exams.